Spending time in nature boosts children’s academic achievement and healthy development in a variety of ways, according to a new analysis published in the journal Frontiers in Psychology. 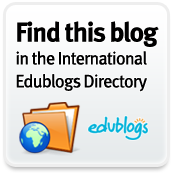 This entry was posted in Blog and tagged News, Newsletter, OT, School Psych. Bookmark the permalink.